When Tintin finds a scroll inside his model ship he is determined to find out what it means. 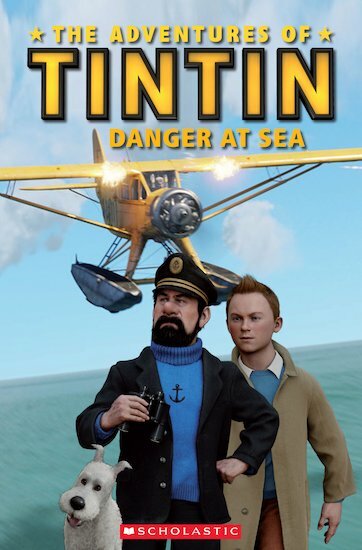 After escaping from the evil Sakharine, Tintin and Snowy find themselves in a small boat in the middle of the sea. They have to get to Bagghar to stop Sakharine getting the third scroll. But how will they get there? Can Captain Haddock help them?